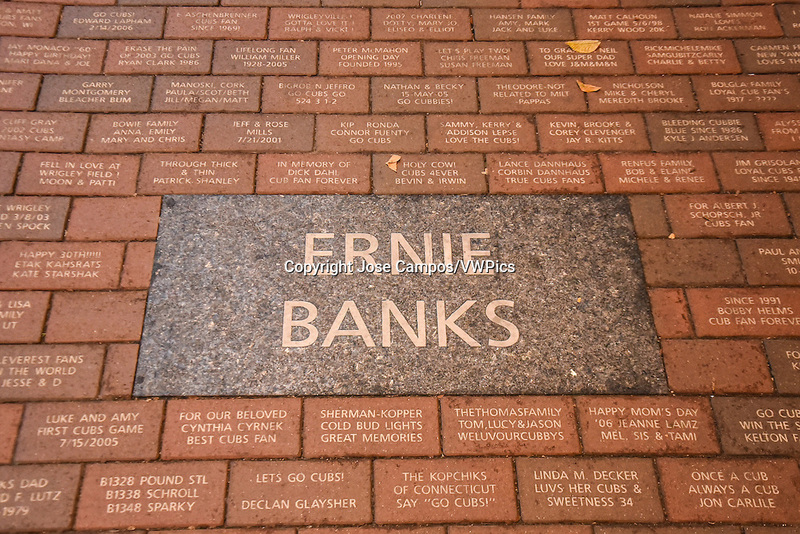 Ernie Banks sidewalk plaque. Wrigley Field is a baseball park located on the North Side of Chicago, Illinois. It is the home of the Chicago Cubs, one of the city's two Major League Baseball (MLB) franchises.